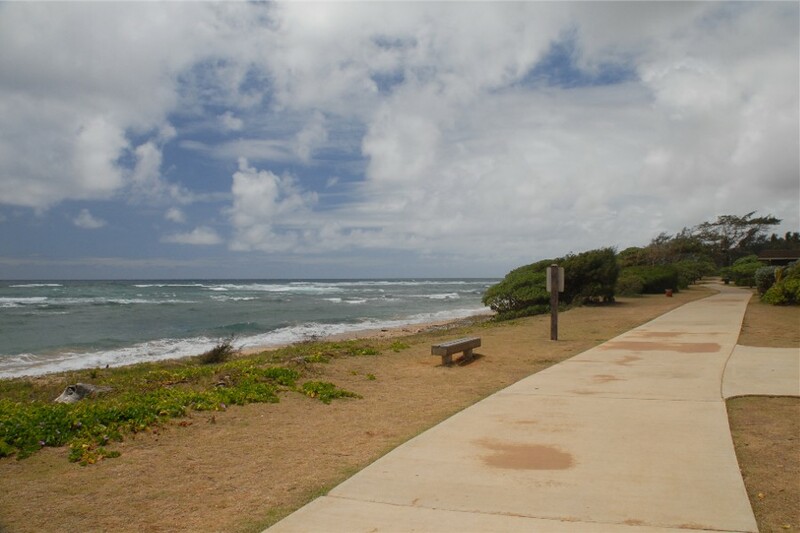 Lydgate Beach Park is a nice Beach Park just north of Lihue Airport, recommended for a quiet Kauai Beach Wedding. 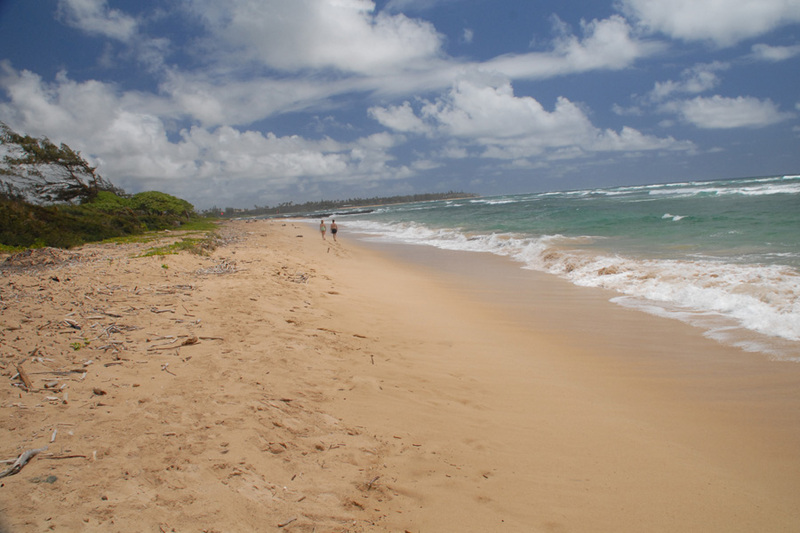 Also see HILTON BEACH, a nice secluded Wedding location on Kauai, not far from Lydgate Beach. (C) Copyright 2006. Bridal Dream Hawaii. All rights reserved. 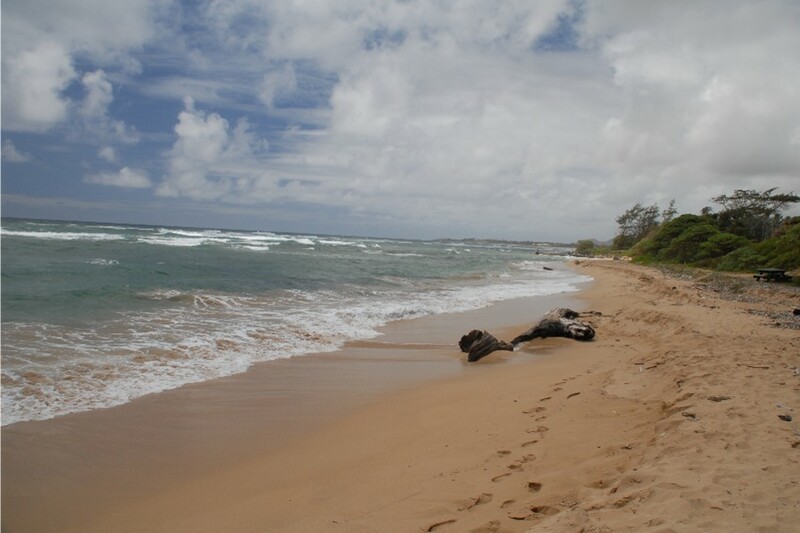 KauaiBeachWedding.net is operated by Bridal Dream Wedding Company.